Reach an engaged, diverse audience! 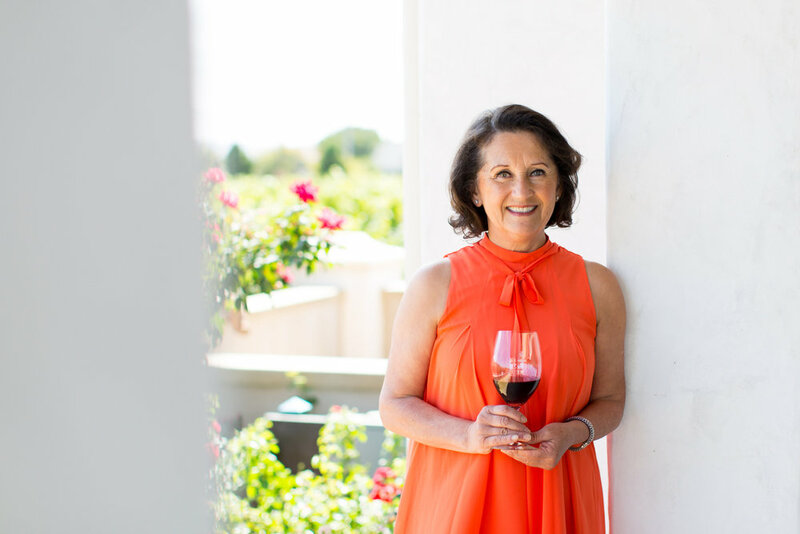 Amelia’s Napa host is Amelia Morán Ceja, the first Mexican-American woman to be elected president of a commercial winery in Napa Valley, Ceja Vineyards. She has appeared on the Today Show and Univision and has been featured in articles in the New York Times, USA Today, and Wall Street Journal; in More, Sip, and Intermezzo magazines; on the cover of Gastronomique En Vogue; and in TED Talks and PBS documentaries. She recently demonstrated the art of making tortillas at the Smithsonian Institute’s “Cooking Up History” program and her first Pozole video featured on Al Jazeera’s social media platform. Join Amelia as she uncovers the most beautiful scenes from Napa, the Bay Area and beyond! She will share recipes, lifestyle tips, thought provoking conversations with local leaders and highlights of her proud heritage! AJ+ went to visit Amelia Moran Ceja, President of Ceja Vineyards in the Napa Valley. She showed us how she makes her delicious Mexican Pozole. Guess what? Beans and tortillas pair nicely with a Cabernet Sauvignon. And it's healthier for you, too. It's possible to operate a successful wine business without leaving behind a love for Mexican culture and memories of being a farm laborer. *While financing from funders is critical to support the production of high-quality educational content, we cannot accept funding that could compromise the editorial credibility or integrity of the content. Content distributed will be produced with the highest ethical, journalistic, and professional standards. No funder may influence, or have the right to influence, content. To preserve the public’s trust, we also must guard against the potential perception that a funder has exercised editorial influence, even if no such influence occurred. The perception of editorial influence can include a funding arrangement that, on its face, appears so self-serving that the audience might readily assume that the primary purpose of the content is to promote the funder’s products, services, or other interests.